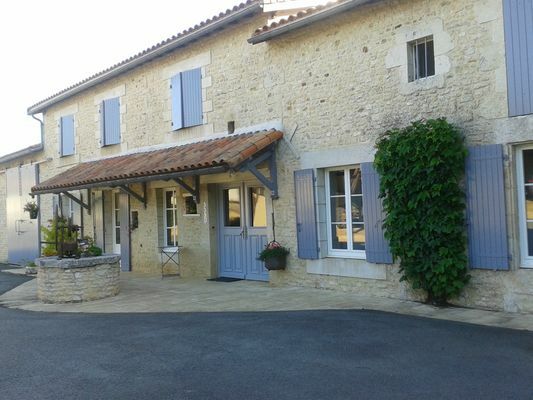 "L'Elevage de la Clouère" offers three rooms that can accommodate six people. That little extra something: visit the Poitou baudet (donkey) farm. There is no review about L'elevage De La Clouère, be the first to leave one !